Zahra is a Board Certified Behavior Analyst. 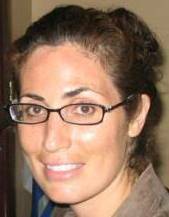 She began using Applied Behavior Analysis in 1999 while working as an Assistant Applied Behavior Specialist in New York. She primarily worked with the eight and older population in skill development as well as developing interventions for aberrant/maladaptive behaviors. Over the last 7 years, she has provided an array of consultation services to individuals with autism including: Functional Behavioral Assessment, Behavior Intervention Plans, IEP development, Needs Assessments, Curriculum development, and Community Trainings on autism topics. Zahra is a PhD candidate in Special Education with an emphasis in Applied Behavior Analysis through the University of South Carolina. She is completing her dissertation in paraprofessional training protocols used to teach ABA skills. 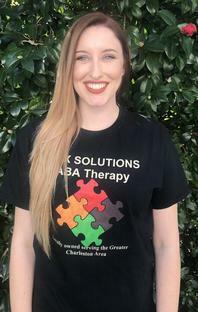 Melissa is a Board Certified Assistant Behavior Analyst. She graduated from Georgia Southern University with a bachelor's degree in Child and Family Development. She began working as a lead therapist using Applied Behavior Analysis in 2007, working under a Board Certified Behavior Analyst in Charleston, South Carolina. She worked primarily with children ages 3 - 6 with autism. 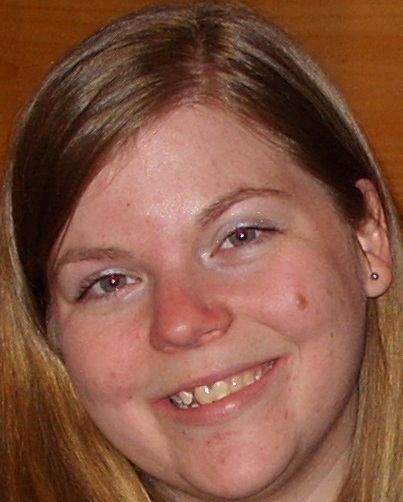 She completed her Behavior Analysis Certificate with Southern Illinois University in 2010. 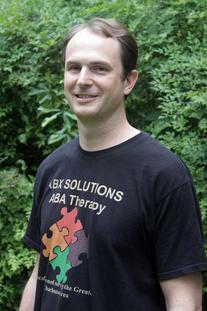 Blake is a Board Certified Behavior Analyst. He received his bachelor's degree in systems engineering in 2001. After a change in careers, he worked in an administrative capacity for the Coastal Autism Division from 2006 through 2010. He simultaneously gained experience while working as a cognitive skills trainer and reading instructor for Learning Rx in Mount Pleasant, South Carolina. 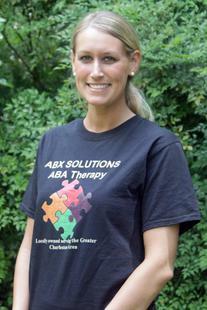 Blake has been working as a line therapist for ABX Solutions since 2008. He received a master's of special education degree from Arizona State University in 2011. Callan is a Board Certified Behavior Analyst. She received her Master's degree in Applied Behavior Analysis from Ball State University. She has enjoyed working as a therapist using applied behavior analysis since early 2010 with experience in the home, school, and clinical settings. 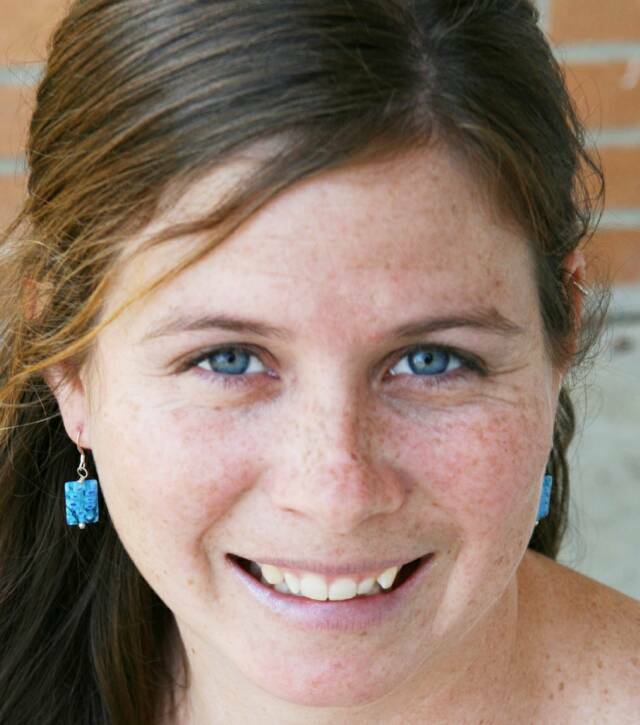 Prior to working hands on with children and adolescents, Callan worked in neuroscience at the Medical University of South Carolina studying biological and behavioral brain mechanisms. She loves providing interactive learning sessions that motivate children to interact and excel in their environments. Her future career goals are to combine her love of research and hands-on practice to better the lives of those living with developmental disabilities in the low country. Brin Davenport is a Registered Behavior Technician with the Behavior Analyst Certification Board. She discovered her love for working with children after her daughter was born in 2015. 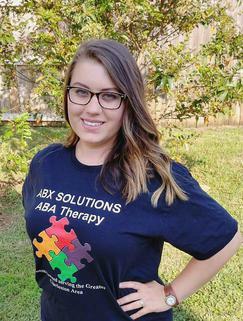 Brin has always had a passion for helping people and decided to combine her love for working with children with her interest in ABA. She is driven by making a difference in the lives of the children and families she works with. Brin’s future plans include going back to school to pursue her BCaBA. Tameeca is a Registered Behavior Technician with the Behavior Analyst Certification Board. She graduated from Middle Tennessee State University where she obtained her Bachelor of Science in Economics and Political Science in 2014. She will receive her Masters in Applied Economics from Georgetown University in 2019. Tameeca has always been passionate about working with children, in particular focusing on the impact of behavioral functions. She is enthusiastic about bringing her experience in behavioral economics to ABX Solutions. Her future career goals include pursuing a Ph.D. in behavioral economics. Kathryn is a Board Certified Assistant Behavior Analyst with the Behavior Analyst Certification Board. She was born and raised in Summerville, South Carolina. She attended Trident Technical college, originally because she wanted to be a computer programmer. After about a year, she switched to psychology and earned her Associates in Arts. Next, she attended the University of South Carolina where she earned a Bachelors of Science in Psychology. In February of 2009, Kathryn's younger sister was diagnosed with autism, and that April she moved to Kuwait to help her father and stepmother. 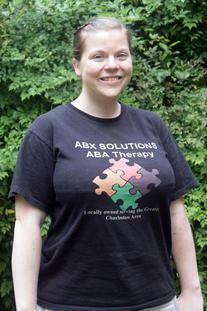 While working with her little sister, Kathryn decided to specialize in autism and ABA therapy. She provided in-home therapy for her and was one of her primary caregivers for two years. 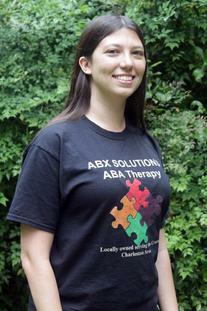 In July of 2012, Kathryn moved back to South Carolina and she intends to get her Masters in ABA and become fully certified as an ABA therapist. 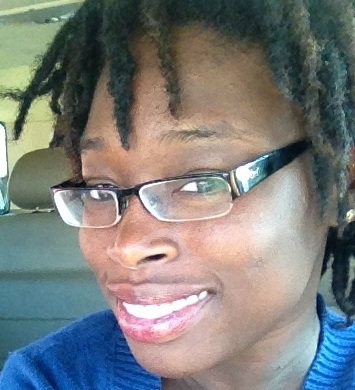 LaToya is a Registered Behavior Technician with the Behavior Analyst Certification Board. Her love for autism began while studying Psychology at Meredith College. 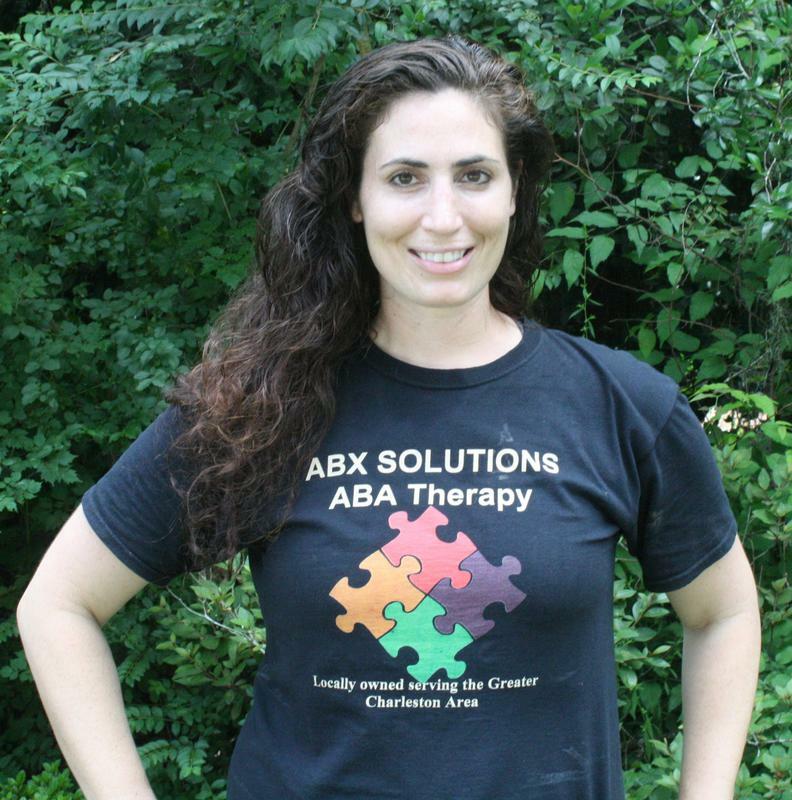 She has worked with individuals with ASD in various capacities in the last 8 years, but is passionate about implementing quality ABA Therapy. 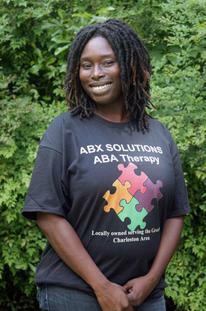 She truly believes in Natural Environment Training and is honored to contract her services through ABX Solutions, LLC. Her future career goals include completing her Bachelor's at College of Charleston and obtaining board certification. 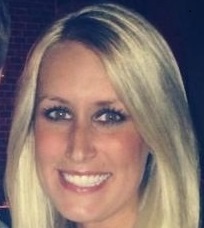 Ashley is a Board Certified Assistant Behavior Analyst with the Behavior Analyst Certification Board. She graduated from Coastal Carolina University in 2010 and received a B.A. in Psychology with a main focus on Child Development. 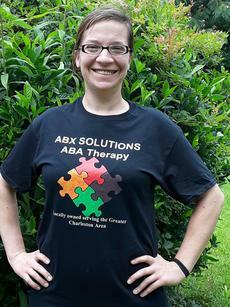 She has always had an interest in working and helping children and individuals with autism. She was first inspired by a family friend that she grew up with that has autism. While in Charlotte, N.C. she worked and volunteered at a horse farm that offered riding lessons as well as Equine Assisted Psychotherapy to individuals with mental and physical disabilities. She has always been passionate about working and helping children and looks forward in making a difference in their lives. Khadi is a Registered Behavior Technician with the Behavior Analyst Certification Board. She earned her Bachelor’s Degree in Legal Studies from University of Maryland. She has worked as a therapist using applied behavior analysis (ABA) with clients with autism spectrum disorders in the home setting. Fascinated by ABA, she went on to receive her Master’s degree in Applied Behavior Analysis, graduating with honors from Ball State University in 2013. 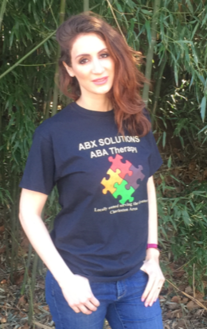 She is very passionate about using ABA in nontraditional settings such as nutrition and wellness. She has spent the last several years working in clinical healthcare. Khadi is actively pursuing her BCBA to use her expertise in an Organizational Behavior Management (OBM) setting, implementing the principles of ABA. Laurie is a Registered Behavior Technician with the Behavior Analyst Certification Board. She graduated from Winthrop University with a Bachelors of Arts in Psychology in 2012, and received her Masters in Teaching Special Education from the College of Charleston in 2015, where she focused on Intellectual and Developmental Disabilities. Her passion lies in working with children with moderate and severe Autism Spectrum Disorder and Intellectual and Developmental Disabilities. Her future career goals include earning her BCBA certification. She is current enrolled in a BCBA approved work sequence. Shaina graduated from the College of Charleston earning a Bachelor's Degree in Special Education with an emphasis on Learning & Emotional Disabilities. 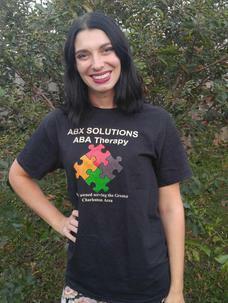 She spent a year in the classroom as a resource teacher before deciding to move to ABA therapy. She looks forward to starting graduate school to earn her Master's in Applied Behavior Analysis. Halie is a Registered Behavior Technician with the Behavior Analyst Certification Board. She graduated from the College of Charleston earning a Bachelors Degree in Special Education with an emphasis on Intellectual Disabilities and Emotional Disabilities in 2015. She taught as a high school teacher for young adults with moderate to severe intellectual disabilities for 2 years. She plans on beginning her BCaBA coursework in December 2017. Her future goal is to open an all encompassing community center for young adults with mild to severe disabilities. This center will have an emphasis on discovering each persons individual talents and interests, where they will be given opportunities to give back to the community while gaining purposeful life experiences within the center and in the low-country area. 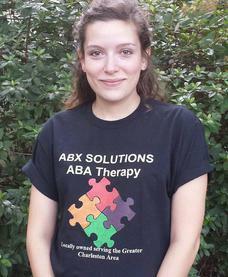 Shelby is a Registered Behavior Technician with the Behavior Analyst Certification Board. She graduated from Charleston Southern University where she obtained her Bachelor of Arts with a minor in psychology and an emphasis in counseling. 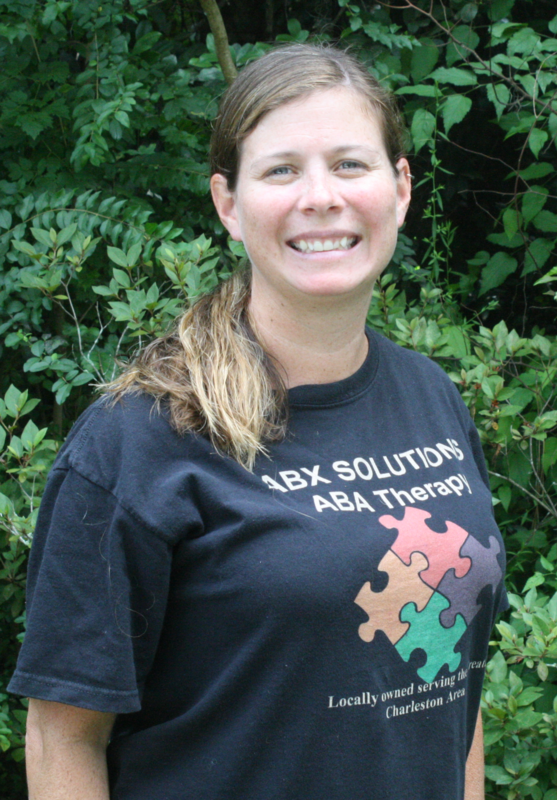 Her previous work in the ABA field includes three years as an ABA Line Therapist, 2 years as a Lead Therapist and partnering with 6 different schools to provide services in self contained classrooms within the Berkeley County School District. Shelby also serves in various, needed capacities with children in third world countries, most recently serving in Haiti. However, she has also served in Romania, Peru, Ecuador and Africa over the last 17 years.